You’ve put in a lifetime of hard work to get here and now is the time to enjoy the rewards that you have planned for and deserve. Senior living is evolving to reflect the desires and needs of today’s active seniors while continuing to provide a safe, caring and loving home environment. 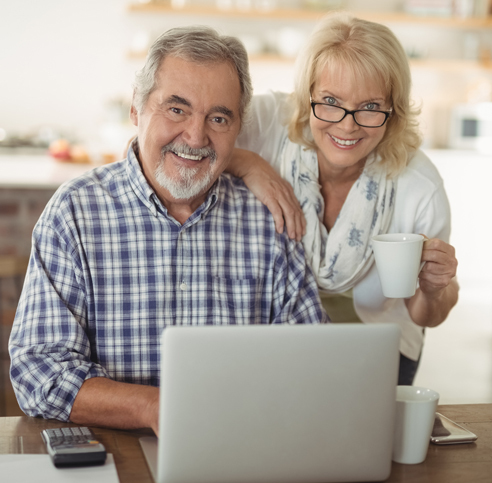 Family, friends, comfortable living, and quality care are all reasons for considering senior retirement living, and you will find all these and more at Elm Crest Senior Living Community. Elm Crest’s 65 years of services is steeped in tradition with a rich and vibrant history. Our commitment to maintaining excellence shines through in the care we provide to residents and families. 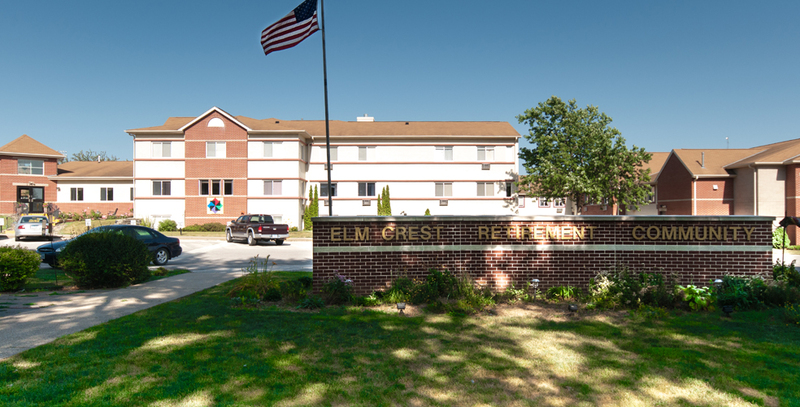 Many of our residents have chosen Elm Crest not only for care needs but also for the socialization and activities available within our community. Our wellness and therapy programs are designed to help promote stronger and healthier individuals, improving both the healing process and one’s sense of well-being. For those who require memory care services we are can provide care in our Sondergard memory care area. 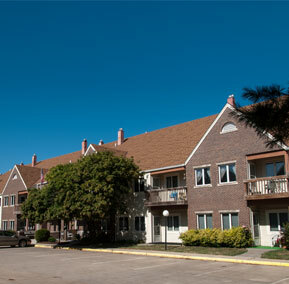 This specialized area, where families find comfort knowing that their loved one’s personal needs can be provided for in a uniquely-designed, low-stimulus environment. Whether you are looking for an independent living experience, assisted living, skilled care, post-surgical rehabilitative therapy, or memory care, consider Elm Crest Senior Living Community, where you really do find heart in the home. Interested in seeing Elm Crest for yourself? We invite you to come and take a tour of our facility. Moving to a senior living Community is a big decision and you’ll have plenty of questions. We’re here to help address your concerns and provide you with information to help you or your loved one plan the next chapter in living.